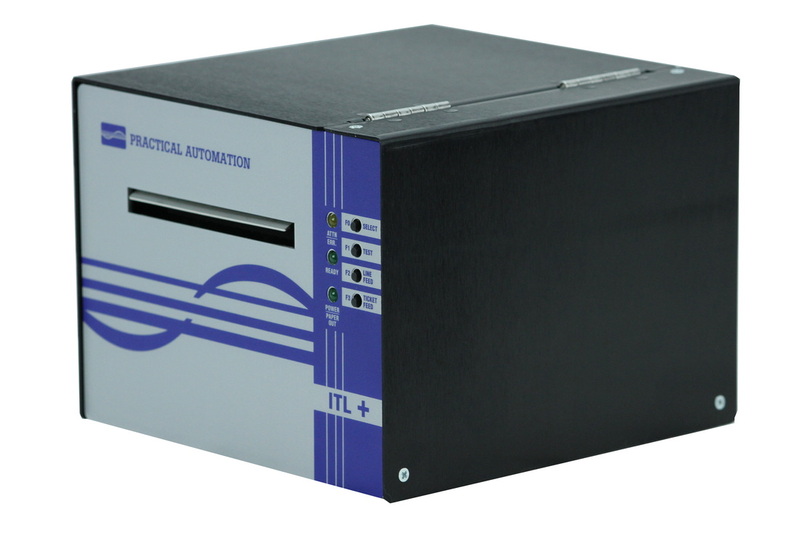 The ITL+ Series addresses your need to print tickets and/or receipt paper while providing support for legacy software protocol. With a robust built-in cutter option and 3 communications ports, this truly flexible printer supports True Type fonts, standard and QR Barcodes, with variable paper widths. Built on a solid reputation, proven to deliver years of use. This vertical mount countertop model maximizes space for cinema and box office admission installations. If you are looking for multiple ticket stacking capability, check out the pITX+ version. 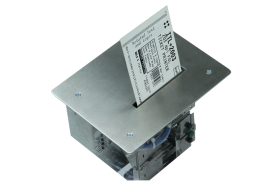 Ideal for moderate volume ticketing applications, the kITL features a compact design that is ideal for limited kiosk space. 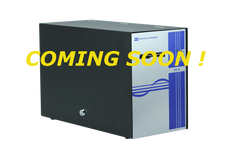 The rugged construction and quality engineering increases the kiosk reliability and up time at an affordable price. 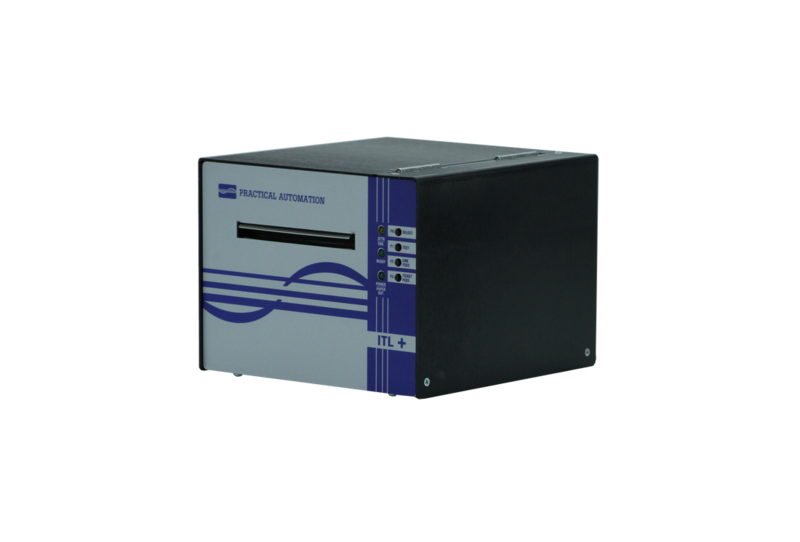 This basic ticket printer is ideal for moderate volume ticketing applications, and features an internal ticket supply with locking cabinet security. FOR MORE INFORMATION, PLEASE CONTACT YOUR SALES REPRESENTATIVE! Copyright © 1990-2019 Alinabal, Inc.